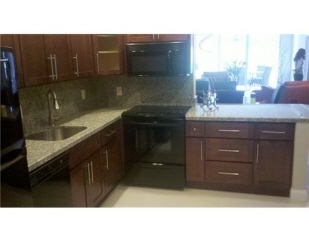 Exterior Features Description: This unit Overlooks the 9th hole of the Oaks Golf Course. Amazing Views of the pond as well. Additional Features and Amenities The Home owners Association Fee of $306 per month includes maintaining the Building Exterior, the Common Area, Insurance, Laundry Facility Pest control, Pool Service, Security, Sewer, Trash Removal, and Water.